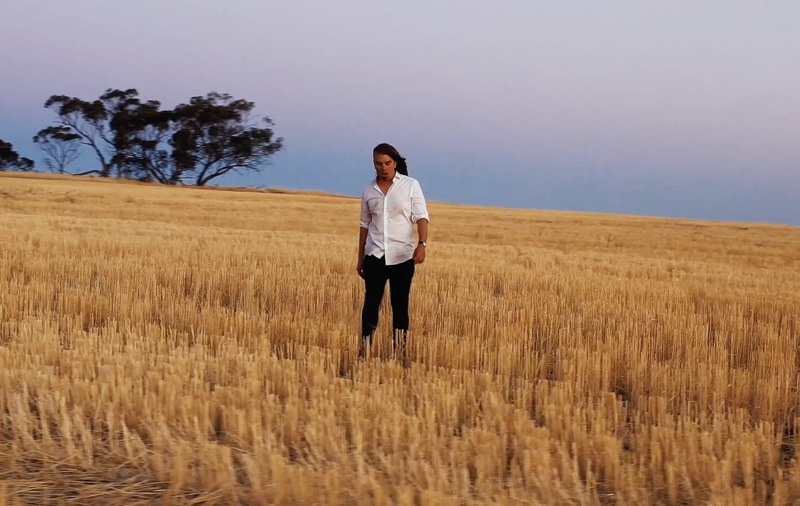 The rural outback of Northam and a 40 degrees day sets the scene of our latest music video shoot. It was a tough shoot for everyone involved but it was also one of the most rewarding. 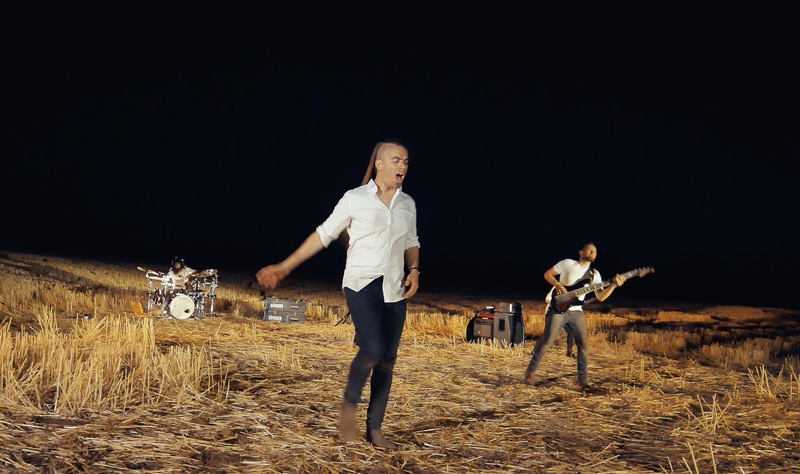 Voyager is a local Perth progressive pop metal quintet band, and they wanted an epic music video to pair with their newest single, Brightstar. We have worked with Voyager in the past and it was great to collaborate with the band again. The video features the landscape of Western Australia, as well as satellites that we have filmed from around the country to tie in the relationship between science, art, and nature. With the band set up in a vast open field, we began filming in the middle of the day and continued into the night, with plenty of breaks in between to combat the heat. The music video was released in the lead up to the band’s appearance at the 2019 Download Festival, held in Sydney and Melbourne.